Mavin Boss, Don Jazzy on Thursday took to his twitter account to make his own comments regarding Nigeria’s funds squandered by former Petroleum Minister, Diezani Alison-Madueke. 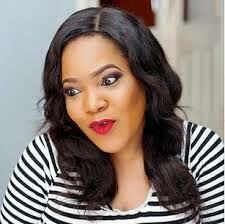 Following recent curses rained on the former Minister by actor Aremu Afolayan after ₦27 trillion was recovered from her, Don Jazzy has come out to ask if God will forgive the former Minister, stating that Sin is supposed to be in levels. 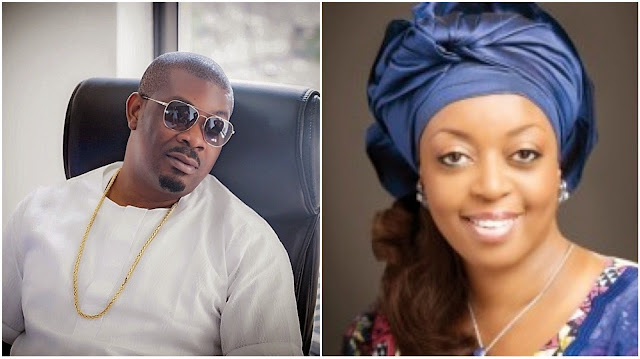 Don jazzy tweeted, "So if Diezani should say "GOD forgive me" will her soul be saved last last? Ahh this life."